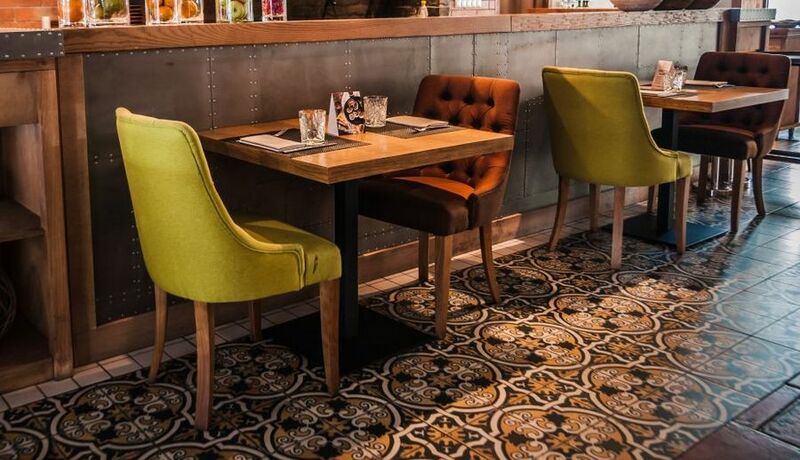 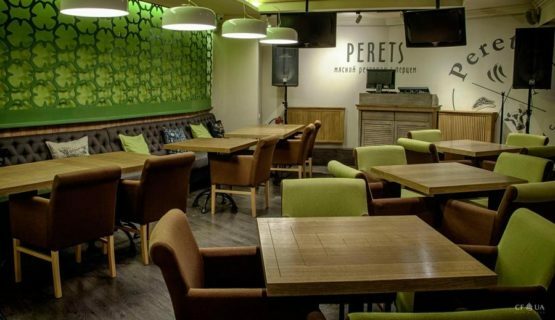 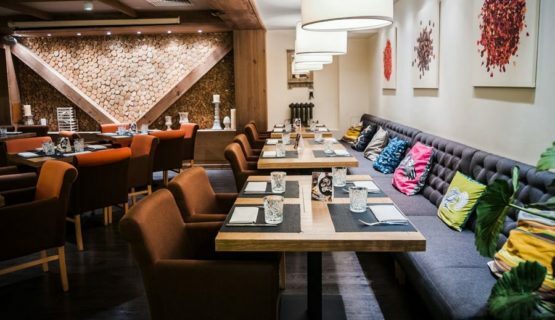 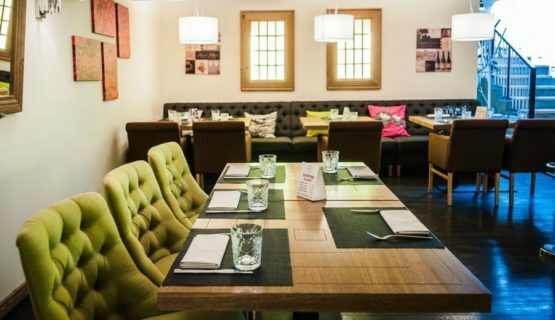 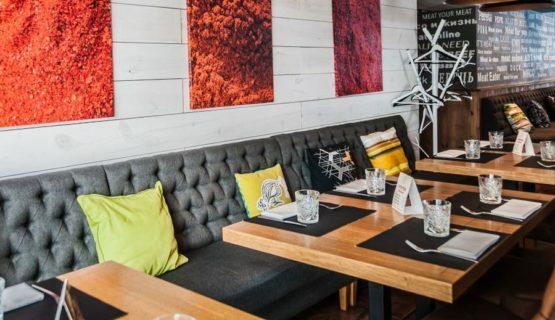 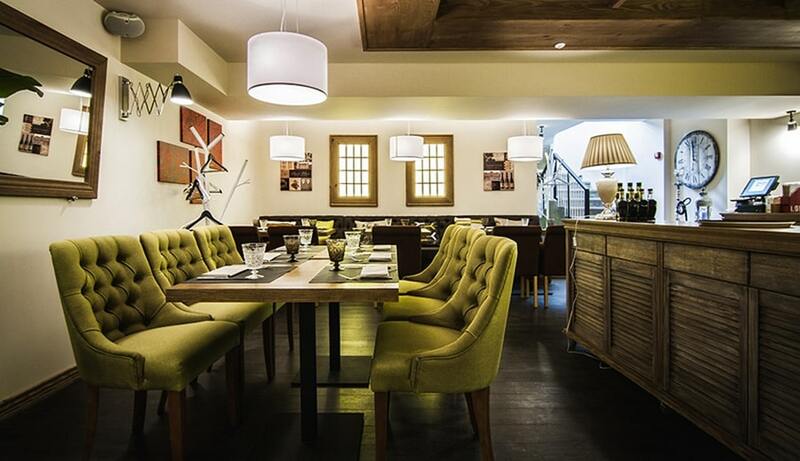 YAVORINA Furniture Factory manufactured furniture for the restaurant PERETS, which is located in Obolon. 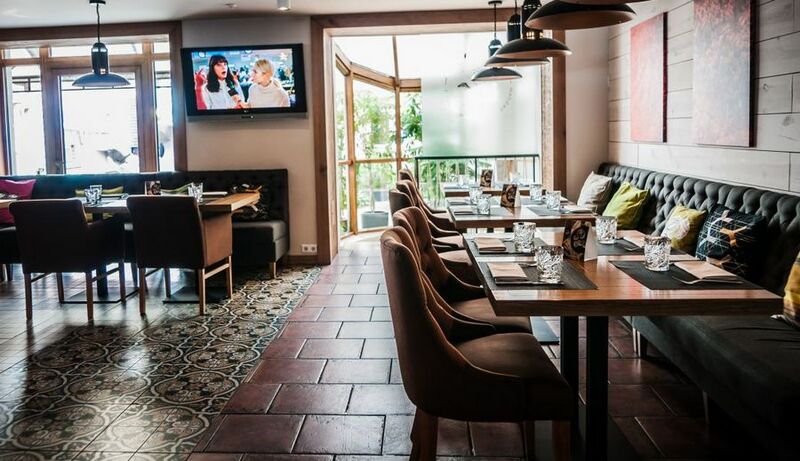 The furniture is made according to the technical task of the famous designer Olga Dziuba. In the restaurant PERETS we made furniture such as sofas, armchairs and chairs. The interior of this restaurant is decorated with our furniture. There YOU can taste a wide variety of meat dishes. 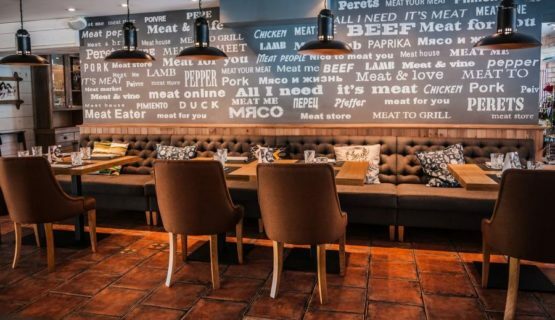 Here they cook really tasty meat and are able to turn an ordinary lunch or dinner into a real celebration!